Don’t let this kind of gunk build up on your blower fan wheel. Without regular attention, that’s what happens. The inner workings of your air-conditioning system are not easily seen, and don’t be fooled by the old saying, out of sight, out of mind. 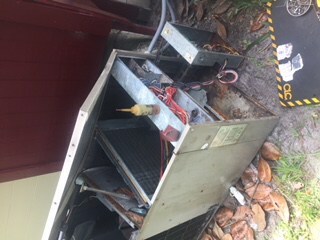 Leave this to the HVAC Experts! 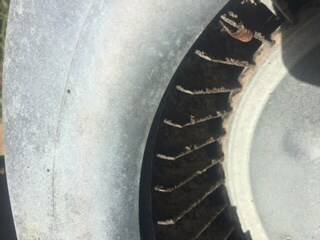 So what are the consequences of a dirty blower fan wheel? Well, you are breathing it in, and that is not so great, indoor air quality is an important factor in keeping your family healthy! Secondly, grime causes excessive weight and wear on the motor leading to a premature failure of the motor. 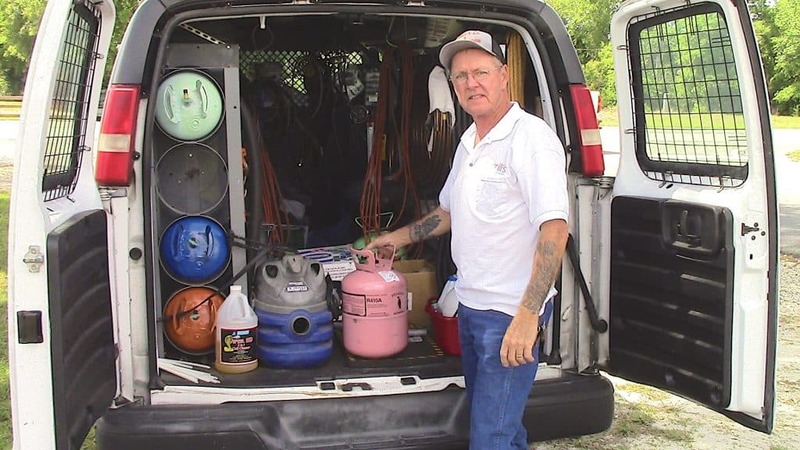 The summer will be here before we know it, its a great time to call Bill, and have him service your HVAC system, to avoid expensive repairs.